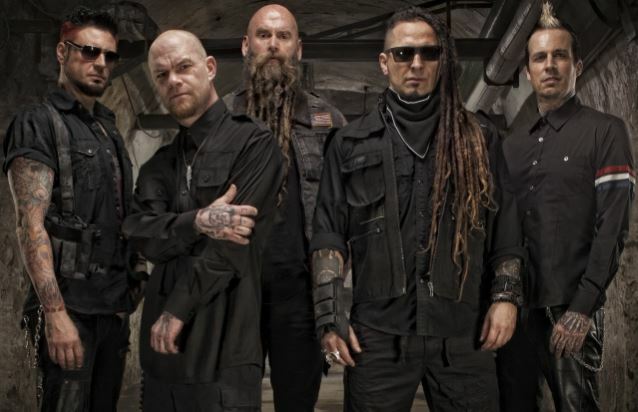 Five Finger Death Punch guitarist Zoltan Bathory appears to have thrown his support behind Republican presidential hopeful Donald Trump. Bathory has posted favorable tweets about Trump, saying: "He said he will straighten out the country & if u think about it @realDonaldTrump is already delivering that promise by shooting straight," and "@realDonaldTrump is right. Communist China is giving us lessons in capitalism while we are becoming more communist than they are #theirony". He also wrote: "Watching the media taking shots at @realDonaldTrump They still don't get it 😂 Fighters love 2 fight. More U kick them the stronger they get."